Mike Conley will be good again someday, right? Right? The Grizzlies lost to the Bucks last night. 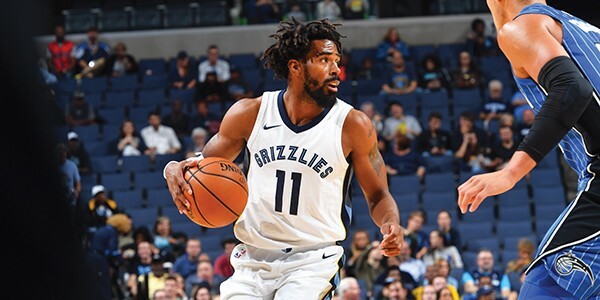 They usually lose in Milwaukee–they haven’t won there since 2014–but last night’s version was especially frustrating, since they did it on the backs of lethargic, scattered play from Mike Conley and Marc Gasol, while wasting another very strong (to the tune of 27 points on 69% shooting) bench performance from Tyreke Evans. Sometimes, prose isn’t up to the task of conveying the reality of human emotion. Sometimes the only appropriate vessel for the most intensely human experiences is poetry. So is his shot chart. He cannot be stopped, nor slowed. The bench has stood tall.